*Just a quick update: This offer expires April 30 in case you may have missed this! 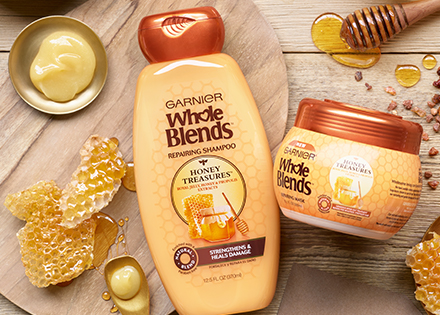 Get a FREE Garnier Whole Blends Honey Treasures Sample! You may need to try a different email. Program is not open to those who have already registered for a Garnier Oat Delicacy Sample. This offer ends March 31, 2019 or when they gave out 300,000 sample which ever occurs first.